Teaching kids about honesty, especially preschoolers, can be difficult. It is a hard value to grasp. However, I am determined to help my four year old understand it even if it is just slightly better than she does right now. 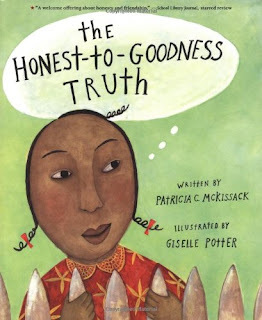 I love reading with my girls so this month we focused on reviewing books about honesty. 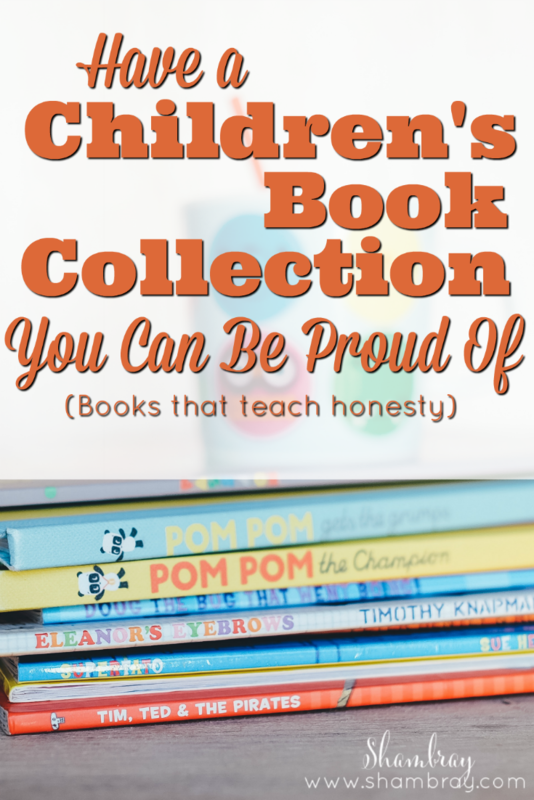 Although we liked them all I tried to narrow it down to a good list that will help children understand the value, but also not overwhelm the kids with information. We picked up 12 books from the library that I heard were great when teaching the value honesty. We really couldn't narrow it down much. This list consists of 9 books and we love each of them for different reasons. This post contains affiliate links, which means I get a very small percentage of the sales if you click on the links below. However, this does not change my opinion about these books. 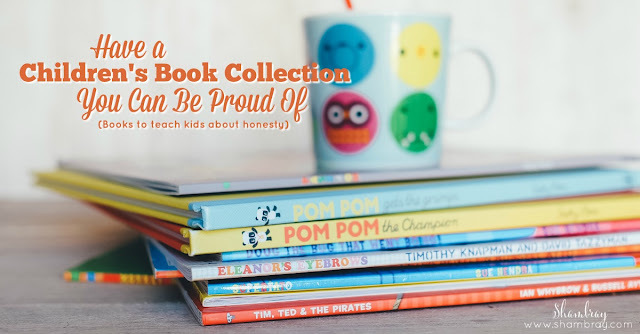 I truly loved all these books for teaching children about honesty. 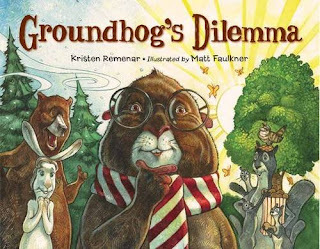 This one shows the struggle that Groundhog has to keep everyone happy or tell the truth. This is something that many of us struggle with everyday. Even kids have to deal with this. I loved talking about it with my daughter. 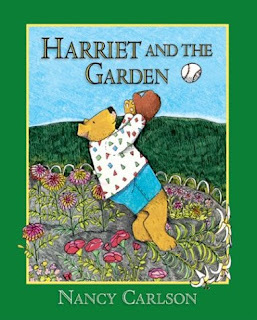 Although Harriet didn't lie she didn't actually tell the truth either. I like how it shows how lying OR withholding the truth can make you feel yucky inside. This one was hard for Hannelore to grasp. She is still struggling with what honesty really means. So to try and tell her that sometimes saying honest things in different ways rather than just outright (in order to avoid hurting peoples feelings) is best just confused her. I love the idea behind this book though. That is why I included it on my list. 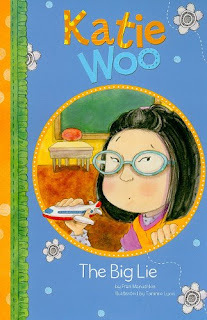 Hannelore liked that she could read most of the words in this book. It has different chapters to break up the book, but it isn't long. We read it in one night. It is 20 pages long.